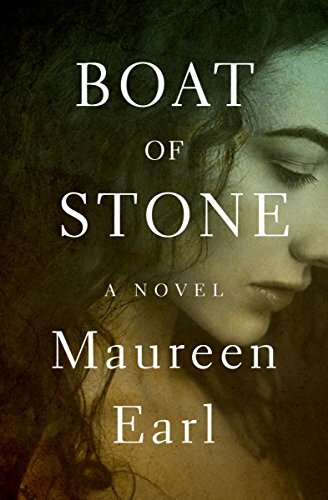 “An extremely readable and ultimately moving novel” based on the true story of a boatful of Jewish refugees refused entry to Palestine (The New York Times). In October 1940, as the storm clouds of World War II gathered, the SS Atlantic set sail for Palestine. A condemned and overcrowded ship, it was overflowing with bedraggled Jewish refugees who, having bought their way out of Nazi Germany and Austria, hoped to find safety from the concentration camps that had begun to claim their brethren. But they were not destined to find the shelter they sought. In this poignant novel, Hanna Sommerfeld recalls her long-ago voyage on the Atlantic—a journey plagued by epidemics and food shortages that led not to freedom but, improbably, to incarceration in a British penal colony off the eastern coast of Africa. For Hanna, it would also lead to a heartbreaking loss. Weaving Hanna’s current life with her son’s family in Haifa, Israel, with her memories of marriage and her coming-of-age in the jungles of Mauritius, Boat of Stone is a unique Holocaust story that not only reveals a little-known chapter of history, but also introduces one of the most unforgettable characters you are likely to meet: a gritty, humorous, wise, and adventurous woman who refuses to become a victim. It is “a splendid novel” from National Book Award finalist Maureen Earl, author of Gulliver Quick (Milwaukee Journal Sentinel). 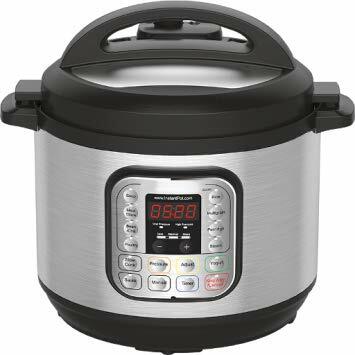 Learn to cook delicious food in your Instant Pot pressure cooker with this recipe app. There is a wide variety of recipes that will satisfy everyone’s taste – all the way from meat lovers to die-hard vegetarians. Spice up your party with any of the homemade sauces or satisfy your sweet tooth with a wide assortment of desserts. This app will be your best companion when it comes to unleashing the full power of your pressure cooker. Recipe categories include: Breakfast, Desserts, Fish, Meat, Poultry, Sauces, Snacks, Soups, and Vegetables.